Untitled from Durango Devo on Vimeo. Next weekend, the fun begins! Andy Bohlmann of Sand Creek Sports in Colorado Springs put this beauty of a listing together. 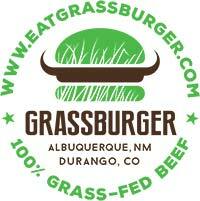 Check it out and send him some good positive Colorado vibes for his hard work! We have more sweet races than ever to choose from. Coach Elke and her U19 gals hold their bounty after Willow Koerber hooked it up with a box of last years Gary Fisher clothing everything. Robin and India scored big time and they even saved some for their teammates. Sorry fellas, this stuff was for the girls only! The U19 team posses after the game at FLC, final score 14-7. Coach Brendan caught a touchdown pass from Andrew as time expired, unfortunately it was not enough as they lost by a touchdown. 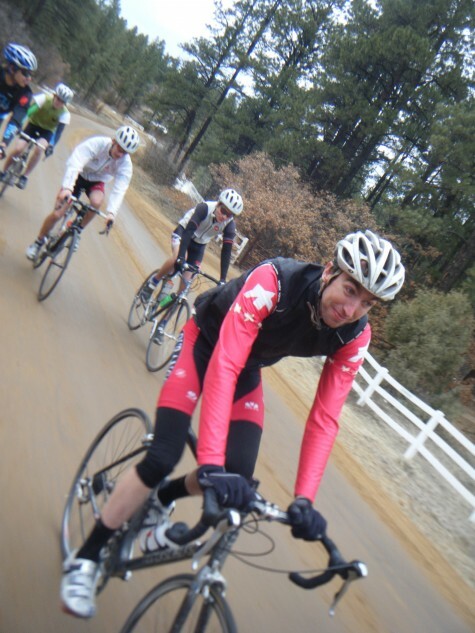 Gaige Sippy, Race Director for the Iron Horse Bicycle Classic and Ed Zink-volunteer chairman will answer all of your questions about the tour, quarter horse, crit, mountain bike race and kid’s race. In addition, Chris Wherry, pro athlete and owner of The Hub Training Center will be answering all of your training questions and providing excellent tips from a professional. 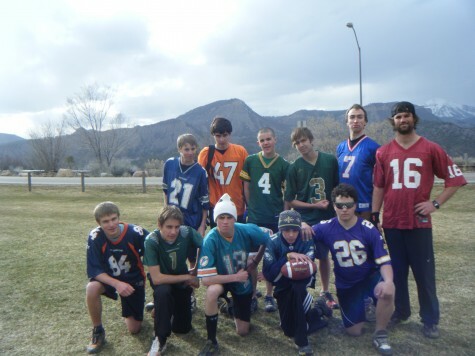 Animas High School will hold its first All Sports Swap. benefit AHS, or sell your own gear, man your own booth and donate 20% of your sales to Animas! For more information contact pac@animashighschool.com or call Susan at 903-3434. Its pretty cold and its was just winter, but the Durango Devo junior cycling clubs U19 Team is on the road training. The girls team coached by Elke Brutsaert started on the mountain bikes last week. It was an amazing group that led the small U19 girls squad. Ruthie Matthes, Willow Koerber, Mary Dishman came along to give the girls some stoke! They have been covering basic skills and riding the sweet town singletrack stash spots. The boys team started last tuesday and thursday with road rides. The valley on tuesday with the Sweet Elite Team and a snowy weather ride by the new Lake Nighthorse and on a few slippery dirt roads. Friday the team ran to FLC’s nice fields and played a game of soccer. Sierra Leone 3 – Scandinavia 1, MVP was Stephon with 2 goals and an assist. Sign up for Devo Junior has been tapering off as most of the groups are near capacity. Their season begins in April and runs for 8 weeks during the school season. May 25th is going to be another amazing Jr DEVO Fun Race, location still TBA. Another fun thing, the new Devo Stryder group for early balance development, will be offered for the young-ins who want to ride with others. 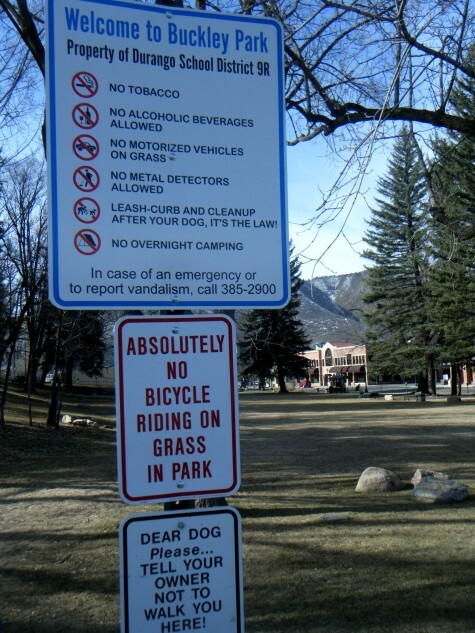 The coach should have a push bike as well! And then the new Explorers Club will kick off on its mission in April as well. Meeting once a week during the school year, this group, coached by Jon Bailey, will ride and work their way to a 3 day/ 2 night biking adventure in the hills above Durango at the end of the summer. Mountain bikes with racks and panniers, to make the adventure complete, is the name of this game. This is going to be rad and we are getting numerous suggestions to create an adult program as well. We’ll see about that..
And then the middle school aged, Devo U14 boys and girls teams will begin on April 4th. It get actiony quick for them as the Devo Top Secret Training Camp will be the weekend of April 8-10 at a super secret location. Tons of riding, eating and trying to ride more. The 2 teams have a fun season of practice lined out and will be on the trails in just a few weeks. Check it out. Now you can check and see what trails are good to go during the spring mud season. So Cool! Mountain Bike Race on Snow! Fun will be had by all with a family oriented carnival!!! Have a great time and support a great cause – SOS Outreach!!! SOS Outreach is a non-profit program that uses snowboarding as its central activity with the focus of the program being mentoring of middle and high school kids in an effort to help them make better decisions in their lives using the SOS Core Values of Courage, Discipline, Integrity, Compassion and Wisdom. 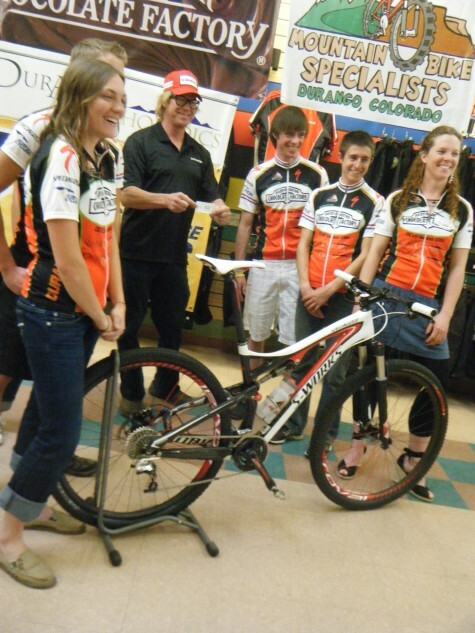 The Durango Herald was there taking photos of the new RMCF/DEVO Sweet Elite Team. 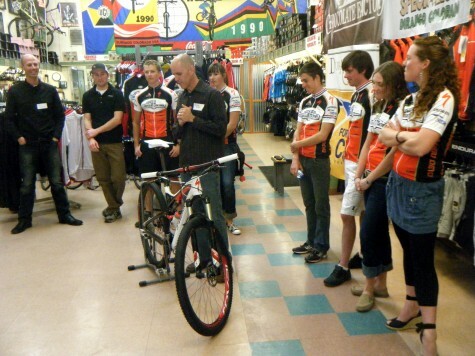 This was the first time the athletes even saw their bikes. 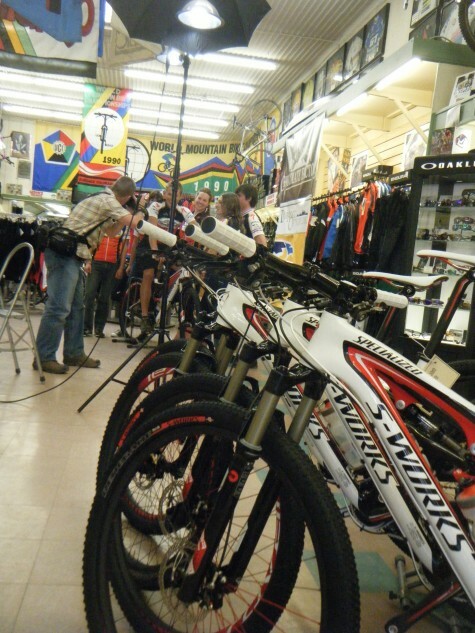 In the next few days they will each do a bike fit with the staff at Mountain Bike Specialists before taking them home. Greg Herbold of Sram drove up from Moab for the event and is pumped on the new team. He is seen here offering his "HB" name-tag as a trade for the sweet Specialized bike. When? Wednesday March 16, 3-6pm. **Light food and drinks will be provided. The Durango Nordic Ski Team represented the Rocky Mountain Region well and finished 4th for the boys and 7th for the girls. Check out the results. Devo and Nordic have a special relationship here in Durango as a larger number of the U19 program also train and compete with the strong local program in the winter. The Nordic Team has developed Olympians and numerous national champions over its long history. Check em out.